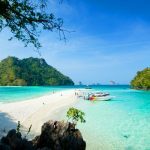 Bangkok to Krabi — How to go to Krabi from Bangkok? - Living + Nomads – Travel tips, Guides, News & Information! If you love watching the beautiful scenery through the window, take a train to Trang province and then Krabi island. 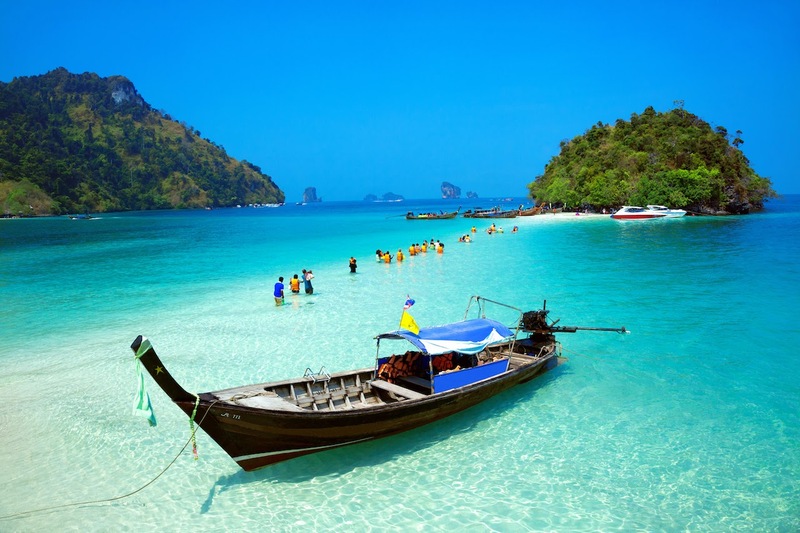 Krabi Dive Travel is a great trip for those wishing to spend a leisurely vacation in the South Thailand Sea. 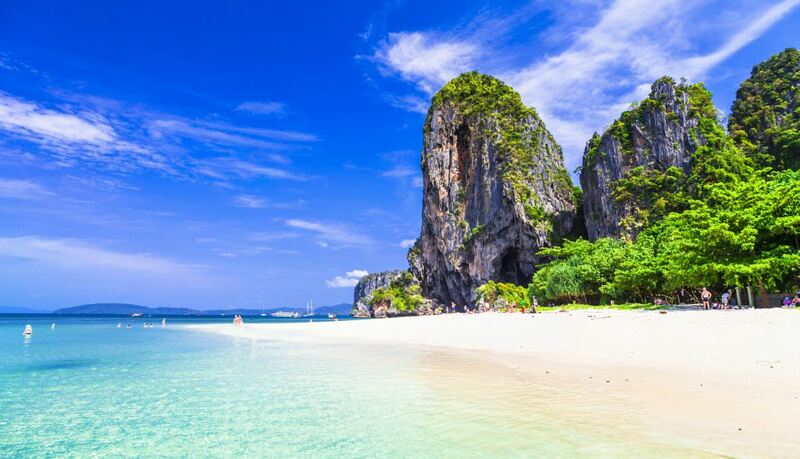 It is located between Phang Nga and Trang, Krabi boasts with over 150 islands and 150 km of coastline (most of them are white sand beaches and clear blue waters), along with tropical forests, majestic cliffs, caves, waterfalls, … Krabi is a treasure waiting for those who love nature to explore. 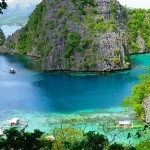 You can take part in activities such as visiting the islands, scuba diving, cliffs, canoeing, jungle trekking, etc. 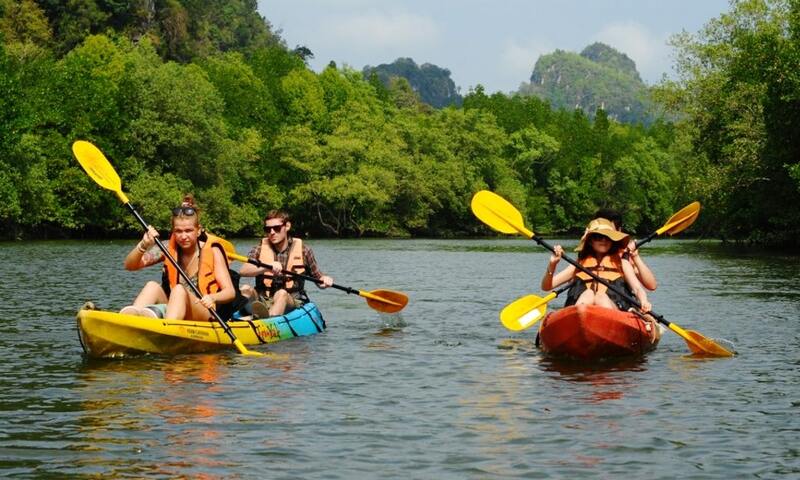 All will make a dense Krabi tour full of fun and exciting moments. 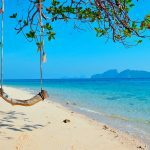 How to travel to Krabi from Bangkok? 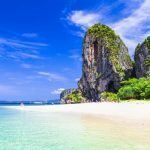 Let’s discover some ways on how to how to get to Krabi from Bangkok through our travel guide Bangkok to Krabi — How to go to Krabi from Bangkok below. There are many ways to travel to Krabi, you can go from Phuket or Bangkok. 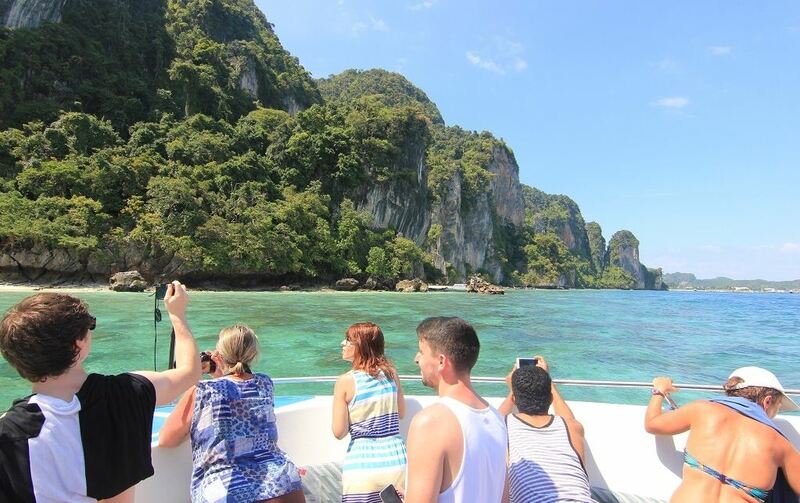 Traveling from Bangkok is the most popular route of Krabi’s self-sufficient tourist. 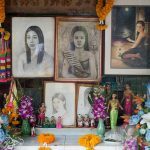 If you are planning a trip to this city, please refer to the travel guide Bangkok — Krabi of Living Nomads to choose the most suitable way of transportation. 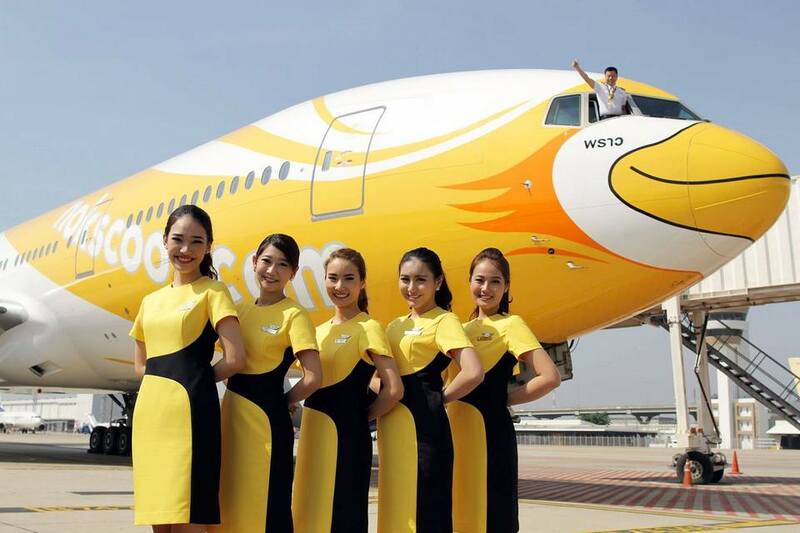 Nok Air is a cheap domestic airline with many trips to Krabi every day. 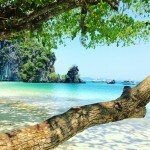 Image by: how to go to krabi from bangkok blog. Similarly, when coming to Phuket, Chiang Mai, you can travel Krabi from Bangkok by plane. 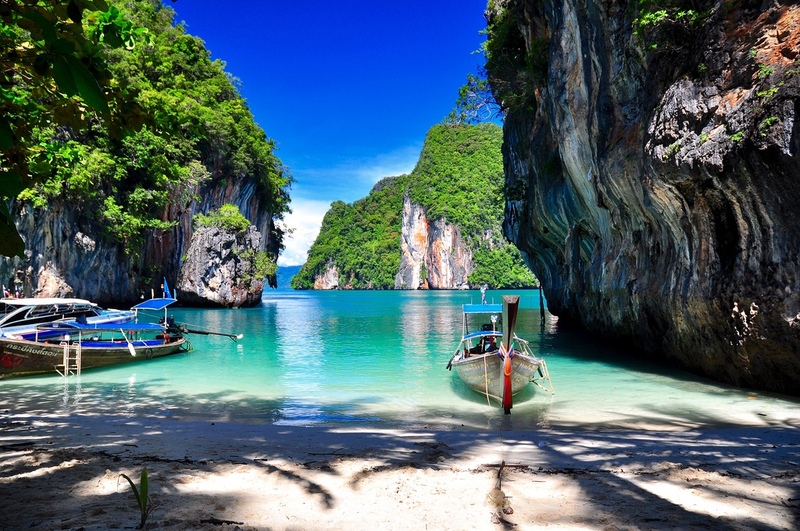 Thai Airways, Thai Lion Air, and Nok Air are also available daily from Bangkok to Krabi. The price of a one-way ticket is about 31 dollars, in the off season you can still “hunt” cheap flights for only about 54 dollars. Time for a flight is 1 hour 30 minutes (according to actual situation) and you must check in before the flight time about 1 hour. 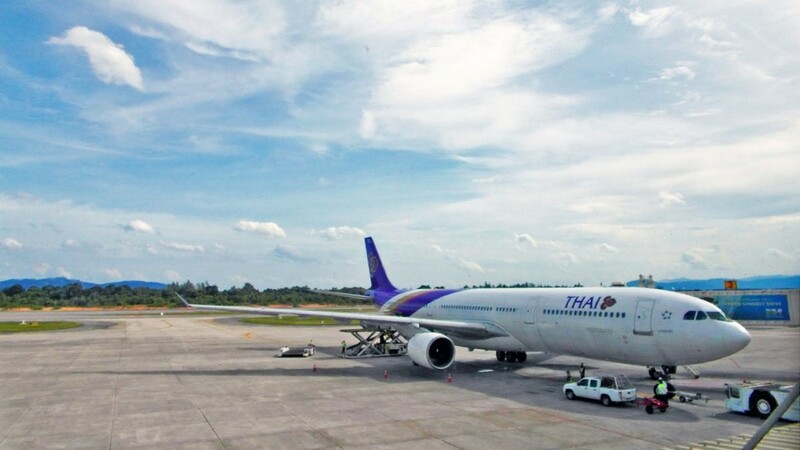 However, you should note that the traffic in Bangkok is very “terrible” so if you travel to Krabi by plane, please remember that you can arrive at the airport a few hours to ensure you are not late. 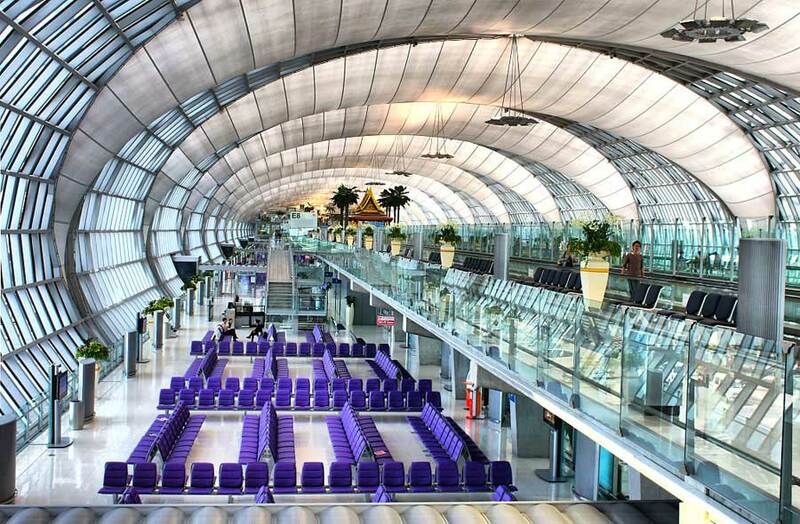 How to get to the airport in Bangkok? 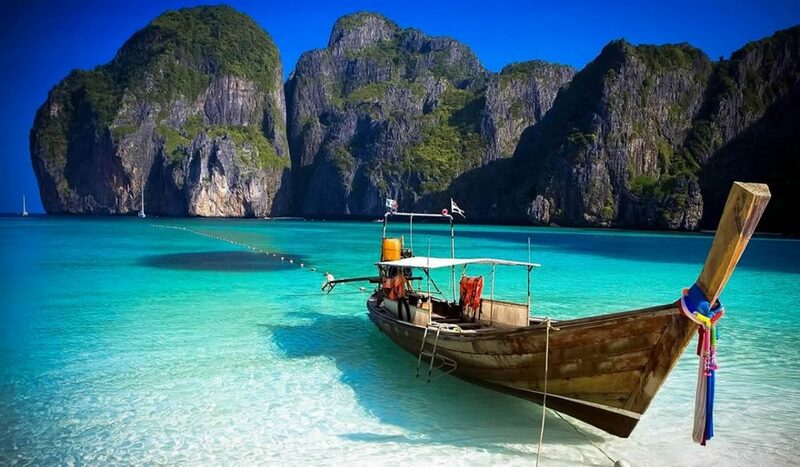 Image by: how to go to krabi from bangkok blog. 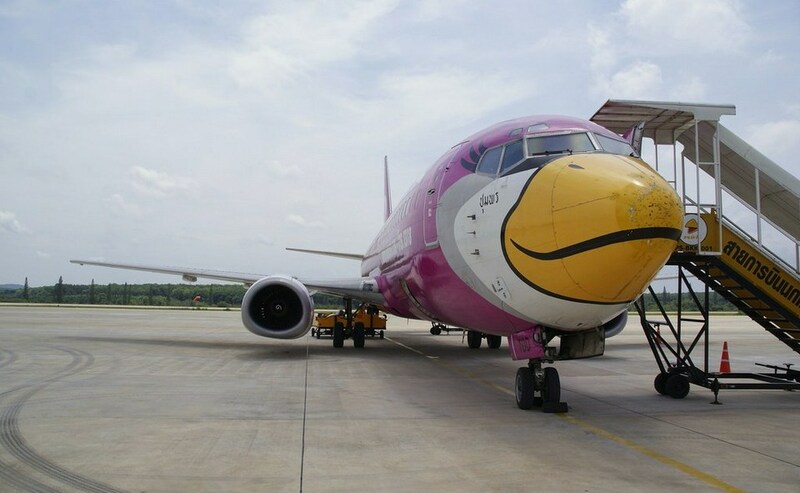 Krabi tourists often choose these airlines because the price is cheaper. For transportation from the center, you can go to Don Muang Airport by taxi for 6 – 7 dollars, each trip takes about 30 – 60 minutes. Another way is to take the A1 bus from Mochit BTS, the price for each ticket is 1 dollar and it takes 45 minutes to get to the airport (operating hours are 8:30 am – 11:30 pm). 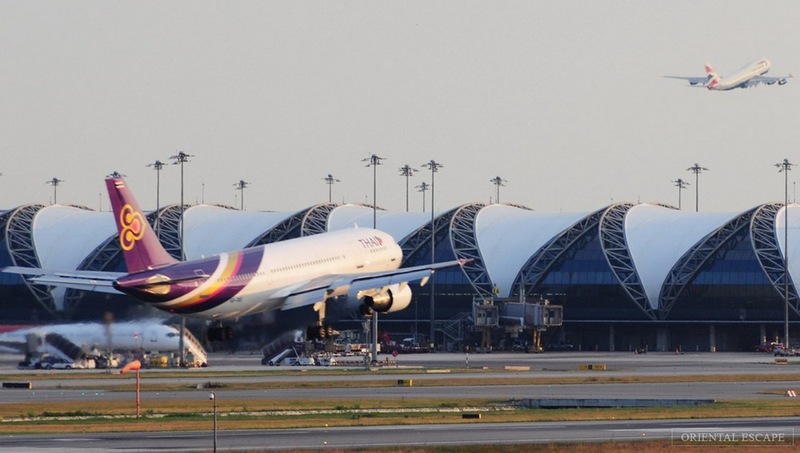 An airplane landing at Suvarnabhumi airport, Bangkok. Photo by: how to get to krabi from bangkok bog. The airport has a transportation system to its own center, which includes a free shuttle from the airport to the car rental center and a bus stop. From these stations, there are 24/24 buses all places of the city, priced around 1 dollar per person. There are no direct trains from Bangkok to Krabi. If you choose Krabi by train, you will depart from Hua Lam Phong (Bangkok) to Surat Thani, Trang or Tung Song station and then take the bus to Krabi. 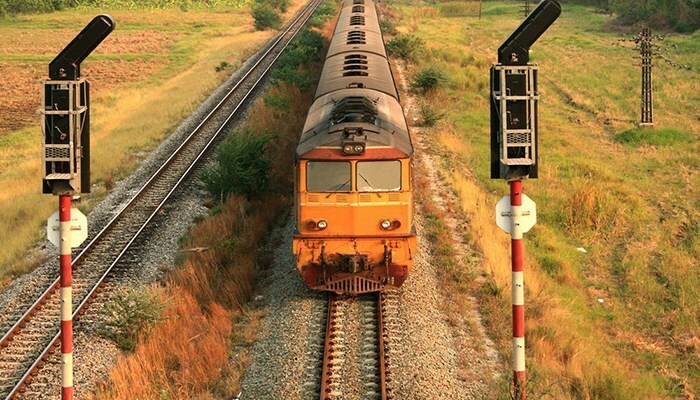 If you choose Hua Lam Phong – Surat Thani route, you can choose to travel by train by day or by night. These trips take about 8 hours 45 minutes, you should choose a second class ticket with air conditioning and meals on board. Or you can choose to travel Krabi by night (sleeping on the train), take about 11 hours 45 minutes, with a first class price of about 47 dollars and second place is about 31 dollars. (Prices may vary depending on time). 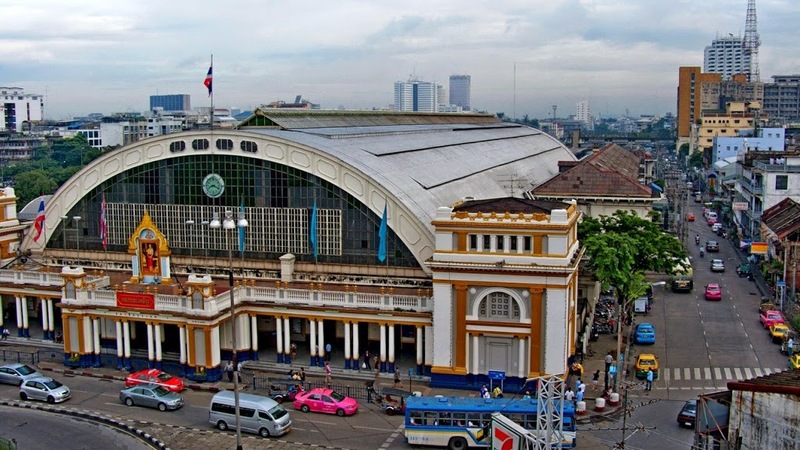 How to get to Hua Lam Phong station in Bangkok? Hua Lam Phong Station is the focus place of the tourists to visit Krabi, Chiang Mai and other provinces of Thailand. This place is connected to Hua Lamphong MRT Station so you can use the MRT to go from the center or go to Sala Daeng by BTS and then continue. You can also use local bus and taxi routes, but if you go in one day, you will face a traffic jam in Bangkok. 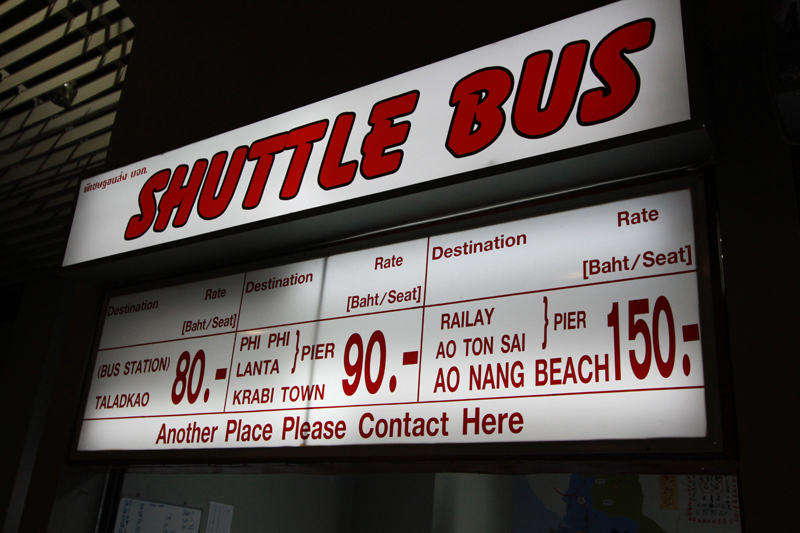 Unlike the train, you can travel Krabi from Bangkok by bus. 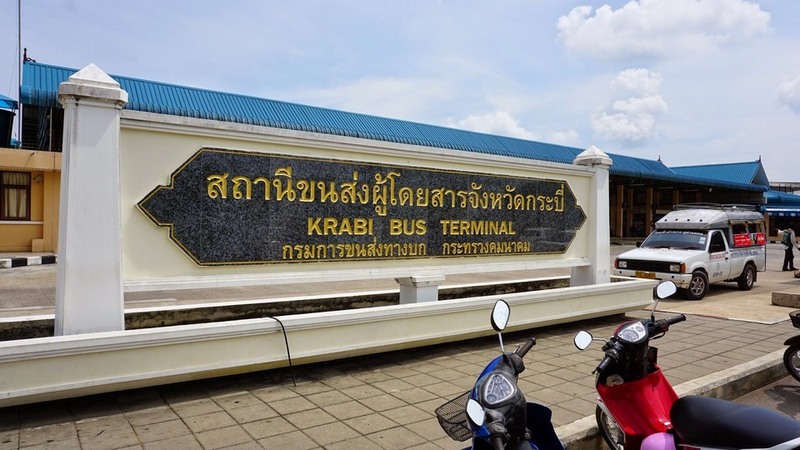 The air-conditioned buses depart from Southern Bus Station (Sai Tai Mai) in the evening and take about 11 hours (faster than the train) to Krabi. 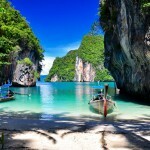 Ticket price per trip Bangkok – Krabi is about 29 dollars, but you can sleep in the car so the cost is quite saving. 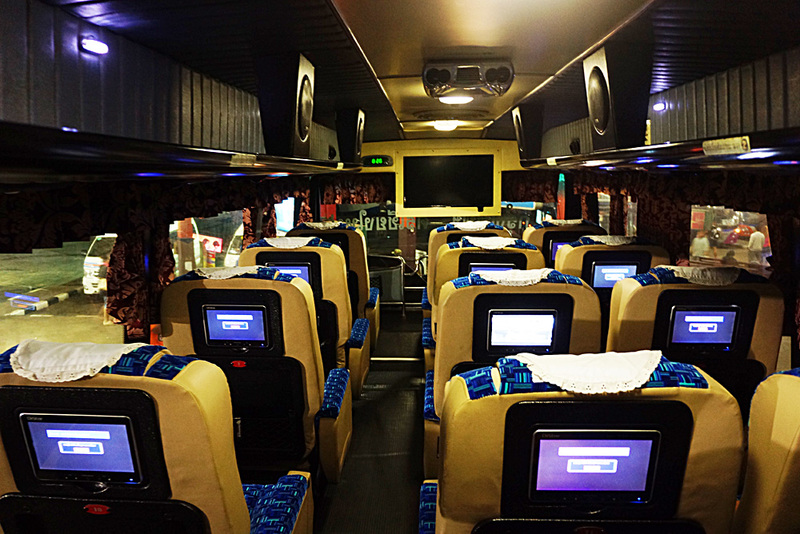 You should check the bus schedule and fare to select the appropriate departure time. 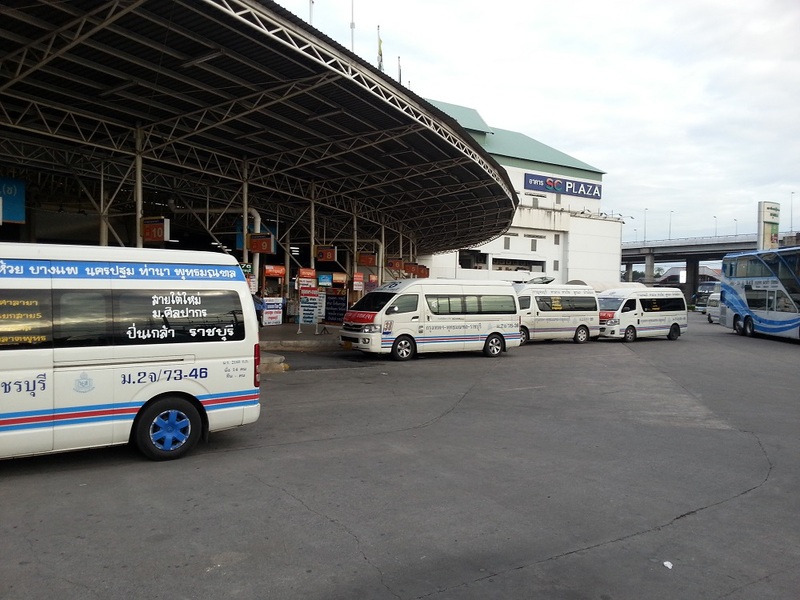 How to get to Southern Bus Station in Bangkok? To reach Southern Bus Station, the easiest way to get here from the Old Quarter is by taxi, take a cost about 4 dollars. In addition, you can take BTS to the Sukhumvit bus station and spend a few baht to get to the bus stop and start the exciting Krabi bush trip. If you go with a family with children, the plane will be the best option. 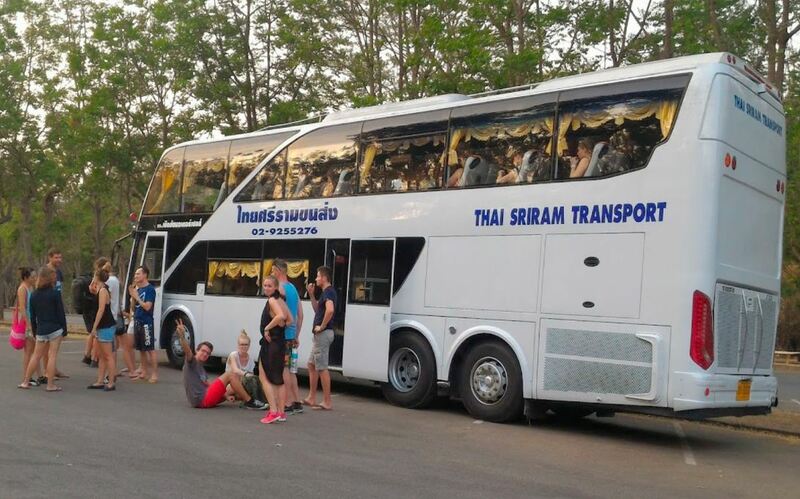 Or if you want to enjoy a cheap Krabi travel, the bus will be the number one to start the journey. 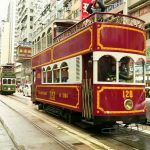 And if you want to see the scenery and do not mind having to change vehicles, the train will bring you an unforgettable experience and colorful scenery through the window. 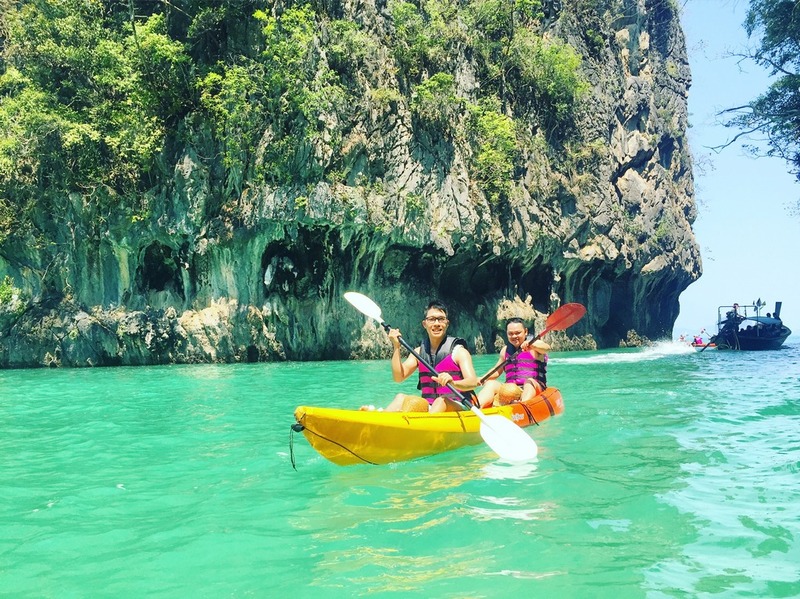 And finally, whether you travel through Krabi by bus, train, plane or any other vehicle from Bangkok, the “result” of these trips is always the sunny Krabi coast with the clear water and exciting nature exploration activities.